Milking and feeding cows each day are a part of the harsh working conditions endured by dairy farmers. 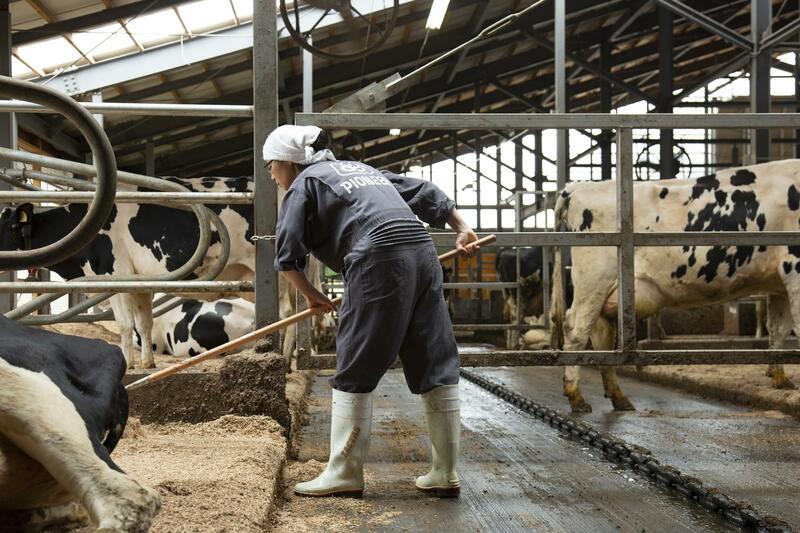 In Japan, which is facing an aging worker population and a lack of workers, the government is looking to improve the work involved in dairy farming, and helping to raise productivity. On the other hand, there is a dairy farm that is challenging this problem and the emergencies that go with it, by applying the spirit of development and the latest technologies. We interviewed these dairy farmers in Hokkaido, where temperatures often fall as low as -30°C, and asked about their Birth Monitoring Camera System. - The birth of calves is a vital aspect of dairy farming. - Watching over this process day and night, often under harsh conditions, is a major task. - Panasonic reduces the burden on dairy farmers with a Birth Monitoring Camera System. 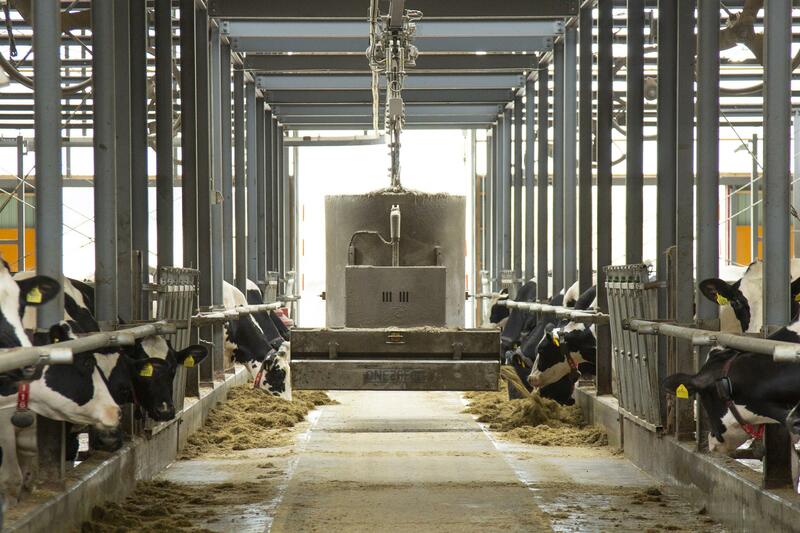 - Technical innovation and corporate management point to the future of Japan's dairy farming. Today, as people's attention is increasingly drawn to revolutionizing work methods by revising long work schedules, the employees at dairy farms in Japan work an average of 2,259 hours per year, considerably more than their counterparts in the manufacturing industry, who work 2,050 hours per year. Dairy farms require more work hours than the manufacturing industry. In the midst of this, dairy farmers place the utmost importance on the birth of calves. Ordinarily, if calves are normally born, there are no special measures required. However, there are birth losses from breech deliveries, death from the cold, and attacks by foxes, which results in financial loss due to increases in the sales price of each cow. Profits drop because cows that were expected to produce milk were unable to, causing major losses to the farm. For this reason, someone needs to go to the cowshed several times during the night, which is the time calves are often born, to check the condition of the cows. This is one of the major burdens placed on dairy farmers. And it is even harsher in the cold climate of Hokkaido. 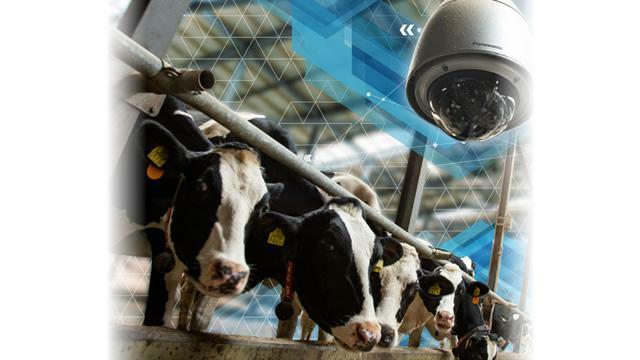 It was two years ago, in 2016, that a request was received by Panasonic System Solutions Japan Co., Ltd. from a customer, who said, "I want a camera to watch over my milk cows." 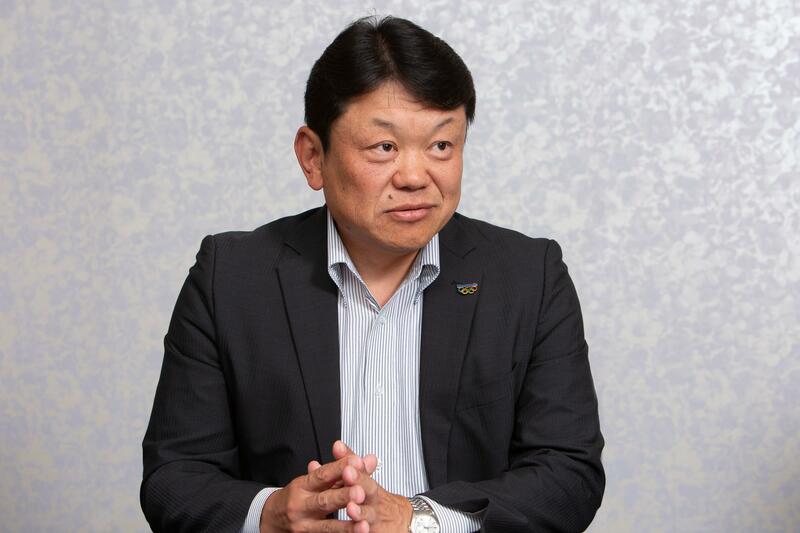 Mr. Yuichi Kitamura explained how a request from a customer in a primary industry, with whom we had no prior business, resulted in the construction of a new system. Yuichi Kitamura, General Manager, Engineering Group, Hokkaido Office, Panasonic System Solutions Japan Co., Ltd.
An i-PRO Series camera, which has excellent dust and water resistance and withstands extremely cold climates down to -40°C and high humidity, was used. Yuichi Kitamura reflected on the following details. Of course, the method of installing and monitoring the camera in the cowshed already existed. However, farm managers had installed the camera by themselves. As a result, there were numerous malfunctions and quality was said to be less than satisfactory. The need to reduce birth losses with a high-performance monitoring camera was urgent. Mr. Fumio Yamamoto, who is in charge of systems, went to the site to analyze the wiring condition of the cowshed and the general method of use. He selected the optimal products and began constructing a centralized management system. Fumio Yamamoto, Senior Coordinator, System Products Center, Hokkaido SE Section, Panasonic System Solutions Japan Co., Ltd.
Actually, for Panasonic, which has a strong home appliance image among ordinary households, there was absolutely no route toward business in a primary industry, which centers on family management. Even so, a large number of requests were received to check sites for installation. In addition to promotion through sales companies that visit farms, there was word of mouth from a dairy farmer who already installed the system. In addition to this, the subsidy systems of the Ministry of Agriculture, Forestry and Fisheries, and the Hokuren Federation of Agricultural Cooperatives, a local cooperative in Hokkaido, served as a tail wind. Within a year's time, Panasonic Birth Monitoring Camera Systems had been installed in a total of 60 farms. One of the farm operators who became a key person in this business was Mr. Kazuhiro Yamashita of Frontier Farm Co., Ltd., which has a total of about 250 milk cows. 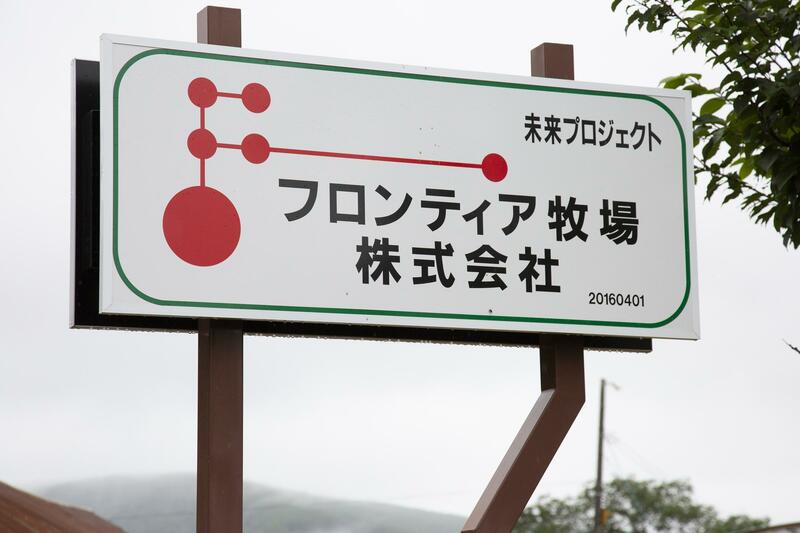 Located in the center-south region of Hokkaido, his ancestors began with a field in a town called Ashorocho after the end of World War II. Mr. Yamashita, who led dairy farming in the direction of advanced technology, had the following to say about installing cameras. 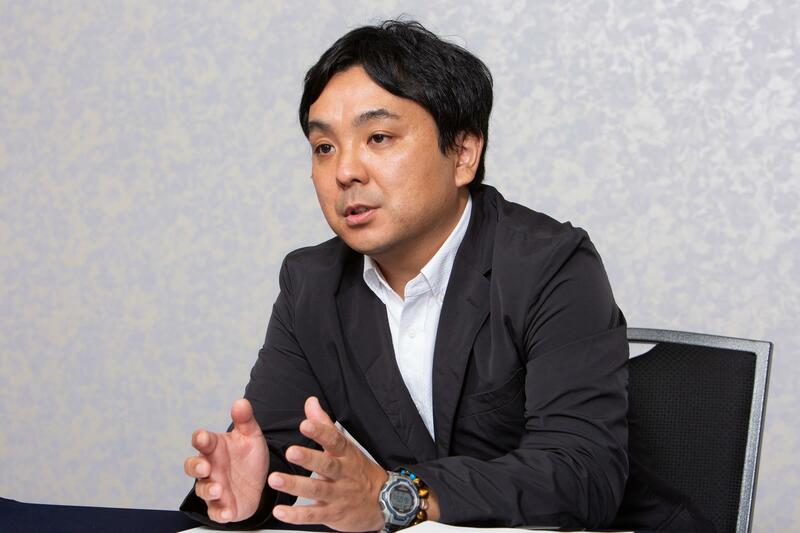 Kazuhiro Yamashita, CEO, Frontier Farm Co., Ltd. 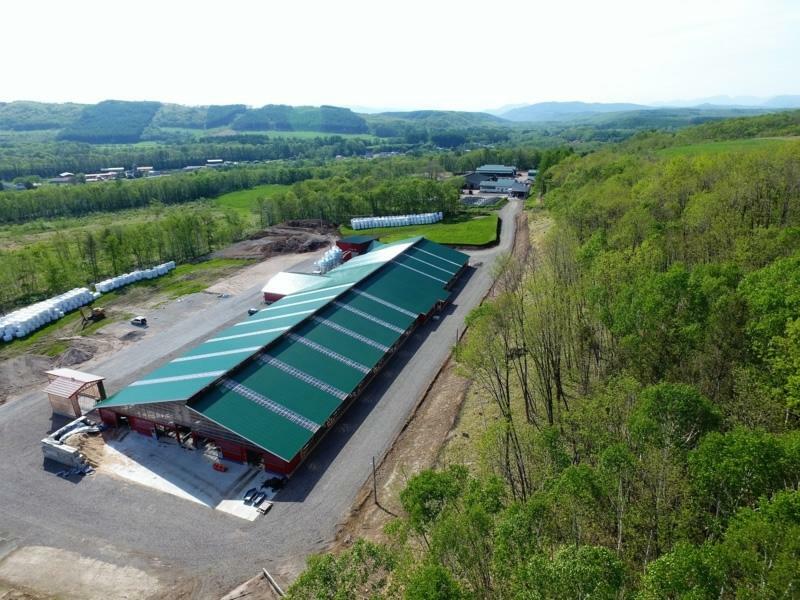 The free-stall barn, which was completed approximately one year ago, is a beautiful and modern sprawling space where robotic milking machines, automatic feeders and giant feed pusher robots are operated. One camera that oversees the entire barn and two childbirth monitoring cameras that watch over cows that are close to giving birth are installed here. There are three cameras constantly watching over the entire barn. When the barns where the newborn calves are in are selected using a mouse from the split screen of the computer located in the office and then rotated and zoomed in, the calves are displayed with clear images. The simplicity of the controls is an essential condition for the promotion of adopting IT at farms. Using cameras that can display clear images of small objects, down to a single piece of straw, it is possible to confirm the condition of the cows from the office. 1) Sense when a cow is close to childbirth directly from the office from their cries heard through the system. 2) Confirm which cow has begun childbirth from the cameras using PTZ (pan-tilt-zoom) operation. 3) The cow that is giving birth is identified and instructions are provided to employees for an assisted delivery. The delivery is thus successfully completed. At Panasonic, all employees who have started their work at farms, their new workplace, have acquired JGAP instructor qualifications, which are certificates provided to farms to ensure food safety and environmental conservation. Mr. Kitamura, who did not have any experience working with farms prior to this, shared his thoughts with us. The free-stall barn installed with the latest cutting-edge technologies. In addition to the technological innovations developed together by Panasonic and the dairy farming industry, there is another pillar that supports the future state of farming. Mr. Yamashita's vision is to shift farms from family-run management to corporate-style management. 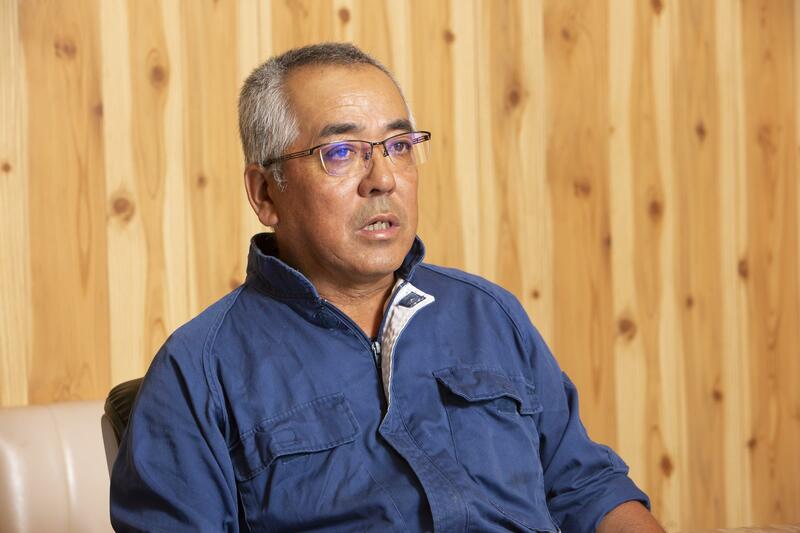 Challenging the development of a new style of farming by using his own knowhow to promote the privatization of farms, Mr. Yamashita stated the following. Frontier Farm is located on a piece of land surrounded by Hokkaido's rich natural environment. From Yamashita Farm to Yamashita Farm Co., Ltd. to Frontier Farm Co., Ltd. We are confident that Mr. Yamashita's strong passion as a pioneer will clear a path for the future of dairy farming in Japan with the use of skilled personnel and the latest technologies. Excellent personnel are active on a daily basis at Frontier Farm. * Reference Material 1: Ministry of Agriculture, Forestry and Fisheries; Conditions Surrounding Livestock and Dairy Farming; Pages 9-12. Reference Material 2: Ministry of Agriculture, Forestry and Fisheries; Improved Productivity Through Dairy Farming Management, with Rapid Countermeasures and Promotion of Labor-saving Facilities and Countermeasure Operations; Summary and Descriptions; Page 7. - Reproduced from the website "Mirai-kotohajime", by courtesy of Nikkei Business Publications, Inc.